Sometimes when you're playing Super Mario Odyssey you'll find a coin in a weird, hard to reach area and think, "how they hell did they think to put this here?" 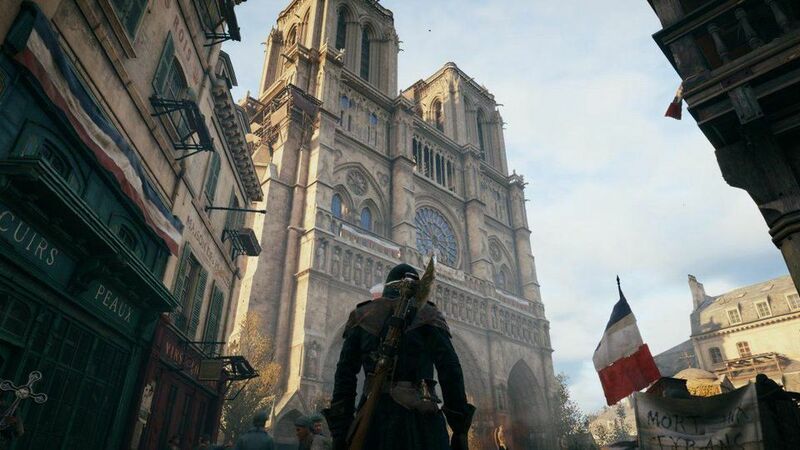 Yoshiyaku Koizumi, one of the producers on the game, recently explained the design process behind these hidden caches of coins. "Over the course of development, there were moments when the debugging team reported being able to reach certain unexpected areas," he said, "and so the designers sort of went off those reports to put coins in such places, to pay their respects for the testing team." Every time you randomly climb to the top of a building just because you can and find coins there, know that it's because the debugging team on the game scoured every corner of Super Mario Odyssey and the designers wanted to commemorate that. 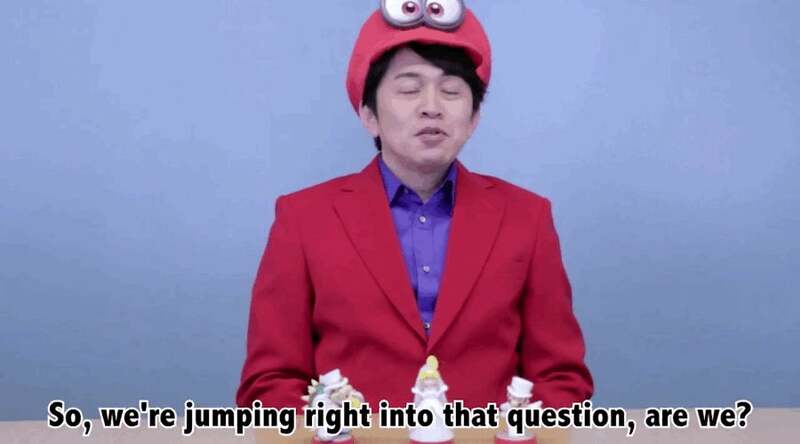 Koizumi also answers a few more questions about the game, so if you want to know whether the thing on Toad's head is a hat or his head, give this short video a watch.